If you have any questions about the problem, contact with us, we will offer the solve way for you. . Q: How long is your delivery time9 A: Generally it is 5-10 days if the goods are in stock. or it is 15-20 days if the goods are not in stock, it is according to quantity. Taizhou Longshixiang Plastic Co., Ltd.
Party Flag Banner BuntingPolka Dot & Gingham. Pastel Colors: Pink, Blue, Green, Yellow, Coral, Violet. Easter Banners - Big and Mini Cake. Polka Dot & Gingham. Pastel Colors: Pink, Blue, Green, Yellow, Coral, Violet. 2)High and Stable Quality We have advanced technology and skillful local workers to ensure the normal production. We have professional inspectors to supervise pre-production, mid production, last production. 4)Plenty Production Capacity Monthly production is 1,000,000pcs, qualified rate is approaching to 85%. 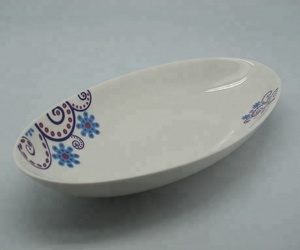 product picture: other product: Company introduction: Q:Are you a factory or trading company9 A:We are a factory. Q:Where is your factory located9 A:Our factory is located in Chaozhou City,Guangdong Province,China. Q:Can we conduct a factory audit befer wa place the order9 A:Yes,we do business comply with local laws,welcome to conduct the factory audit. 5.Good quality and competitive price. 6 . 7.Reliable service and fast delivery. Delivery Time 15-60 days. Henan Huida Print-all Technology Co., Ltd.
1. 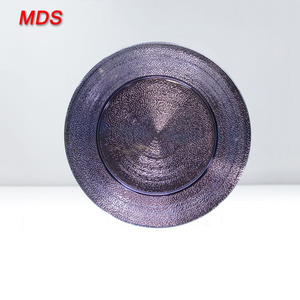 Samples available, we can send 8 pieces plates to customer for testing. Besides that, we have advanced production equipment and sophisticated testing instruments. 3.What about the leading time for mass production9 Honestly, it depends on the order quantity. We will use high yield, superior quality, reasonable prices and perfect service toreturn the elite printing indu stry . 2.How can I get a sample to check your quality9 After price confirmation, you can require for samples to check our quality. 3.What about the leading time for mass production9 Honestly, it depends on the order quantity. 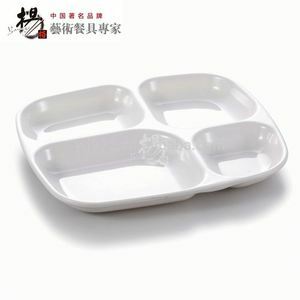 Alibaba.com offers 1,864 violet plates products. About 3% of these are dishes & plates, 1% are dinnerware sets. 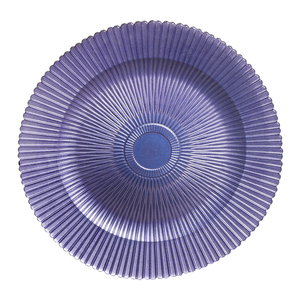 A wide variety of violet plates options are available to you, such as ceramic, metal, and bamboo. You can also choose from sgs, fda, and ciq. As well as from eco-friendly, disposable, and stocked. 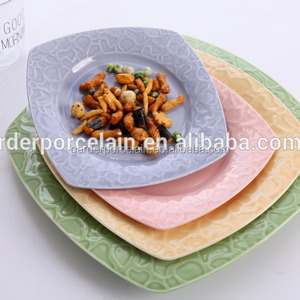 And whether violet plates is dishes & plates, or dinnerware sets. 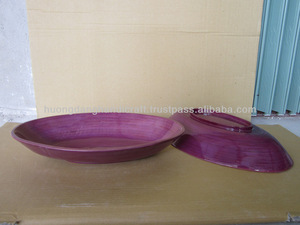 There are 1,904 violet plates suppliers, mainly located in Asia. 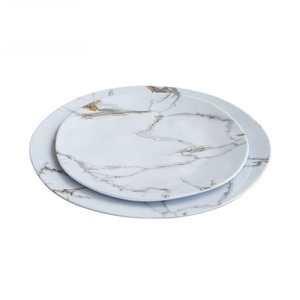 The top supplying countries are China (Mainland), United Kingdom, and India, which supply 97%, 1%, and 1% of violet plates respectively. 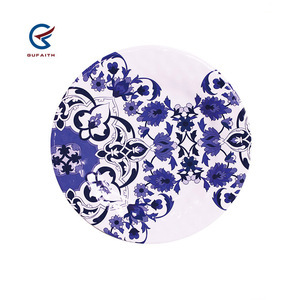 Violet plates products are most popular in Mid East, Southeast Asia, and Eastern Asia. You can ensure product safety by selecting from certified suppliers, including 215 with ISO9001, 209 with Other, and 24 with ISO14001 certification.